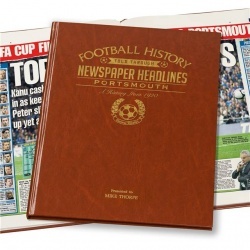 The history of Portsmouth FC through newspaper reports of the day. 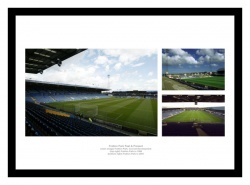 A print montage of Fratton Park over the years. 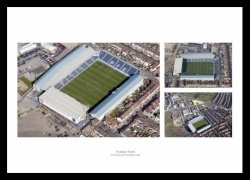 Aerial View of Fratton Park. 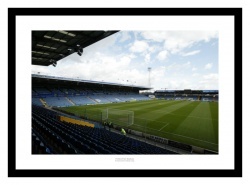 Inside an empty Fratton Park stadium. 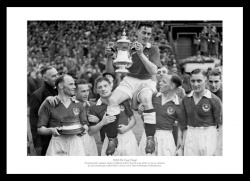 In our Portsmouth FC football section, you can find Portsmouth memorabilia, classic photos and canvas prints, personalised gifts and more. 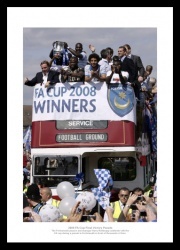 Whether you are a football fan who loves anything to do with Portsmouth FC or you are looking for an gift idea or present, then IntoSport has a wide range of top quality Portsmouth football memorabilia and gifts for everyone.